Developmental experts have known more than 80 years that physical movement activates the brain and enhances learning. In the 1970’s, educational therapist, Dr. Paul Dennison, began drawing from and building on this knowledge to develop the field of Educational Kinesiology. Edu-K was developed through extensive study and insight drawn from kinesiology, developmental optometry, acupuncture, occupational therapy, dance, and sensory integration. Edu-K first achieved success in California’s Valley Remedial Group learning centers. Edu-K helped many children and adults who had been identified as dyslexic, ADD, hyperactive, or learning disabled to discover and develop their true potential. Subsequent studies published in North America, Germany, Australia, and elsewhere confirmed that Edu-K produced measurable gains in physical skills, learning skills, and academic performance. Edu-K presents the hypothesis, consistent with the latest findings in neuroscience, that new neural pathways grow when we move with intention. WHEN CAN YOU APPLY EDUCATIONAL KINESIOLOGY? - auditory discernment, symbol recognition, visual flexibility, hand-eye coordination, which in turn leads to improved reading, writing, speaking, and numerical skills. ABILITY TO FOCUS AND PARTICIPATE - management of stress and performance anxiety, concentration, memory, communication skills, athletic and work performance. We will then investigate how well communication is taking place between the back brain and the front brain, the left and right hemispheres, and the midbrain. After this, I will guide you through a process of choosing and performing activities that will best meet your needs. 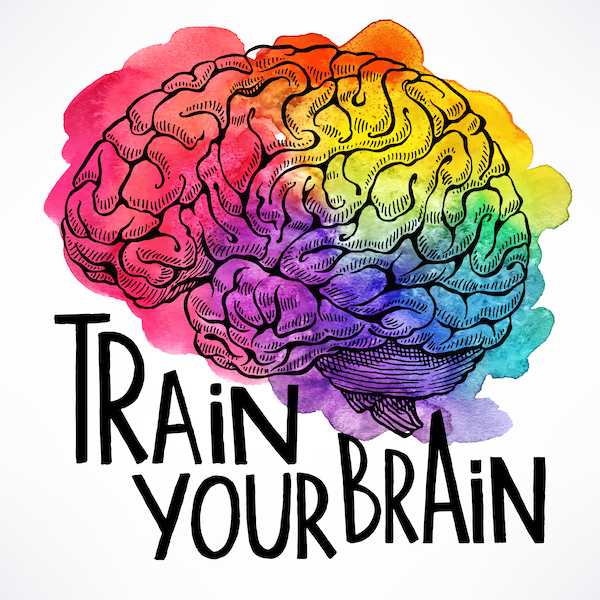 These activities, which range from small movements of your eyes or hands to easy whole-body movements, allow you to access the skills, abilities, and mental attitudes you will need to accomplish your goal. The Edu-K process is complete when you feel and demonstrate improvements in your goal-related learning and performance abilities. Josh Lazaroff, LMT, M. ED.